Mark Newhouse is originally from Chapel Hill, North Carolina, but he now calls Los Angeles, California home. A former student at Appalachian State, Newhouse is now a professional poker player that is looking to become the first player to make the November Nine twice. What’s more, he’d be doing it in consecutive years, becoming the first players since Dan Harrington to make back-to-back Main Event final tables. Newhouse has been playing in the WSOP Main Event every year since 2006, but in his first five years all he managed was a 182nd in 2011 for $47,107. Then, in 2013, Newhouse managed to navigate a field of 6,352 players to find himself a part of the November Nine, albeit as the second shortest stack. 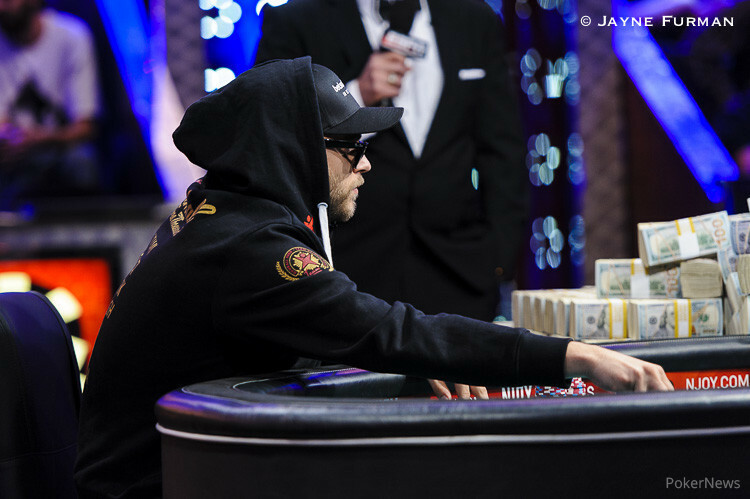 Amazingly, Newhouse is among the final ten in the 2014 WSOP Main Event with enough chips to coast to the November Nine. Newhouse first came to poker prominence when he earned over $1.5 million when he won the World Poker Tour Borgata Poker Open in September 2009, but admitted that he wasn't the smartest person with his money following the big win, as you can see from what he told PokerNews in a Where Are They Now? interview. With swagger and experience, Newhouse could very well rub some of the audience the wrong way, but the fact that he’s performed as he has in back-to-back years will no doubt endear him to many fans. As for his 2014 WSOP Main Event journey, Newhouse played Day 1c and actually finished with less than the starting stack. His 29,675 put him 1,656 out of the advancing 2,571 players. Things went much better for Newhouse on Day 2, which is when he increased his stack to 220,400, putting him in 139th place out of 1,864 players. Newhouse nearly doubled his stack on Day 3, which gave him 423,400 — 131 of 746. 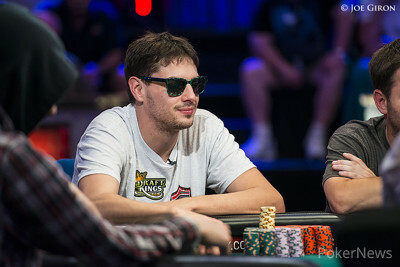 On Day 4, Newhouse’s stack jumped to 1.301 million, putting him in 27th place out of 291 players. Things really took off for Newhouse on Day 5, which is when he amassed a stack of 7.4 million, the most out of the remaining 79 players. Newhouse lost the chip lead on Day 6, but he still managed to finish in the top 27 with 6.82 million, which put him in 11th place. Barring some bad luck, Newhouse should make history and become the first player to make a return appearance to the November Nine.